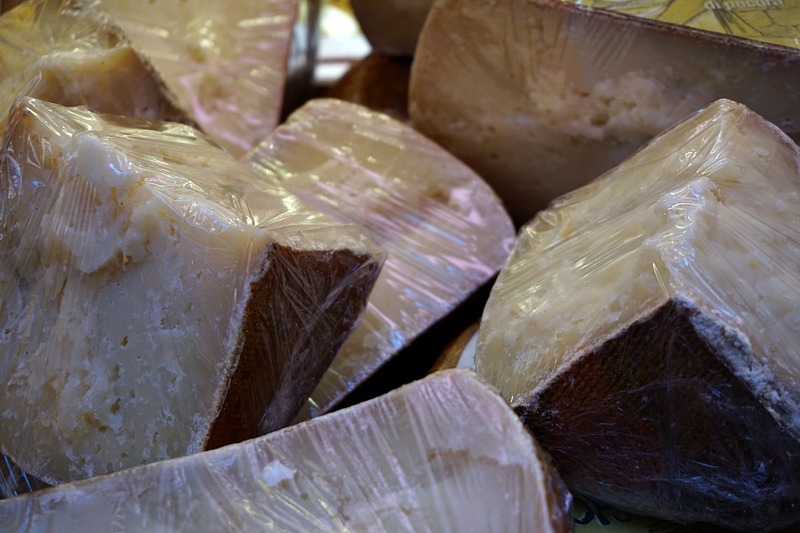 When we decided to take a trip to Bologna, Italy the first thing we did was seek out a food tour. It’s a great way to get an introduction to a new place by a foodie expert (so you will already know where to find all of those off the beaten track best places to eat recommendations). Most food tours are also given by locals who also know a lot about the area and are passionate about it. So you get a little history, fantastic food and the best insider tips for your visit. Our four hours with the Taste Bologna delivered on all counts. Bologna is one of those places that doesn’t always make it onto the itineraries of many visitors to Italy, especially when compared to cities like Rome, Venice and Florence. I’ll admit that I didn’t know much about it other than the fact that this was the birthplace of mortadella sausage (resembling very little of the “bologna” lunch meat I had growing up). What we found when we arrived was a lively downtown with traditional markets and streets lined with cafes. The atmosphere in this ancient place is actually very young and vibrant due to large university in the city center. It has the bragging rights of being the very first University in the world, (founded in 1088) that continues to attract international students who study and play here. The entire landscape of the city has been strongly influenced by the presence of students here. Most buildings have covered walkways – actually over 23 miles of arched walkways in total. They were constructed not as a shield from sun and rain, although they are pretty helpful in that regard. The building owners constructed the overhangs to increase the square footage of their homes to accommodate the incoming students and avoid additional tax. 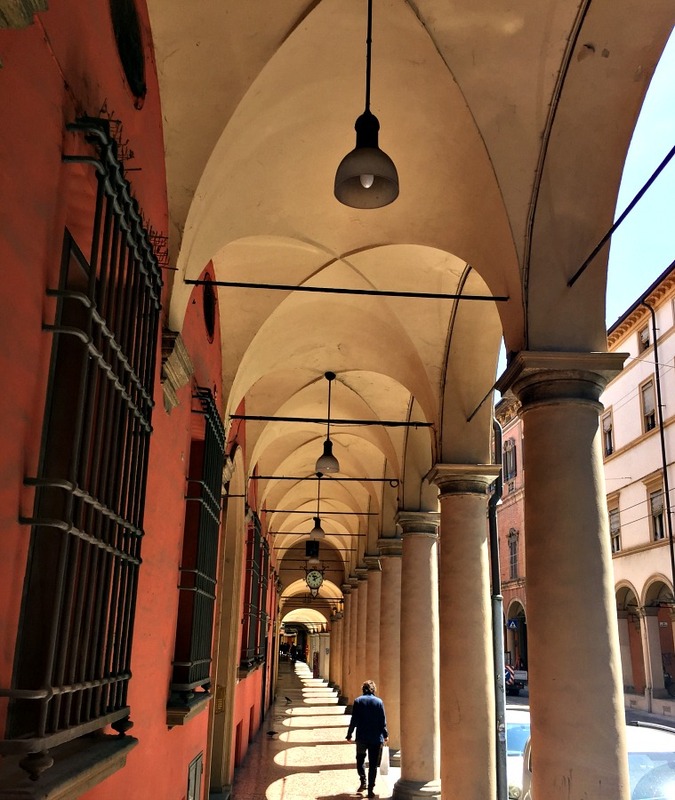 We spent the day using the covered walkways to scout out the best delicacies that Bologna had to offer. And there were quite a few. 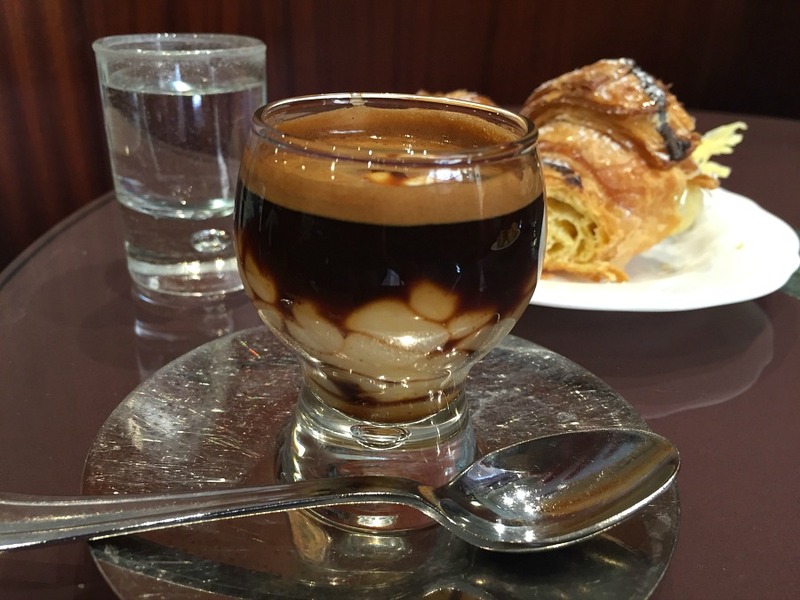 Starting with some good Italian coffee, with a twist. Our guide steered us into a small cafe where locals were picking up a quick pastry to start their day. 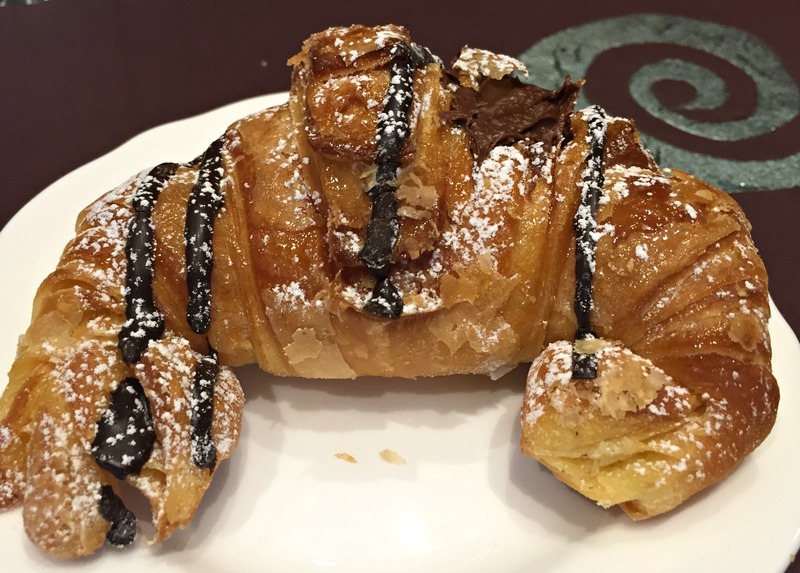 Even though we knew that this was going to be along day of tasting, we couldn’t resist indulging in a flaky pastry filled with creamy chocolate. But the star of the show here was the specialty coffee drinks. One featured cream spiked with Madeira wine, and the other we sampled was made extra rich and lush with the addition of an egg yolk mixture. Next we took a stroll through a local market. Fresh vegetables, olive oil, famous Modena balsamic vinegar and all sorts of meat and seafood were being sold to the locals who shop here everyday. And like most markets, there were small areas where local dishes, beer and wine were being served to hungry shoppers. Wouldn’t life be more fun for all of us if going to the market was also a social eating event? I decided that I could get used to this pretty quickly. 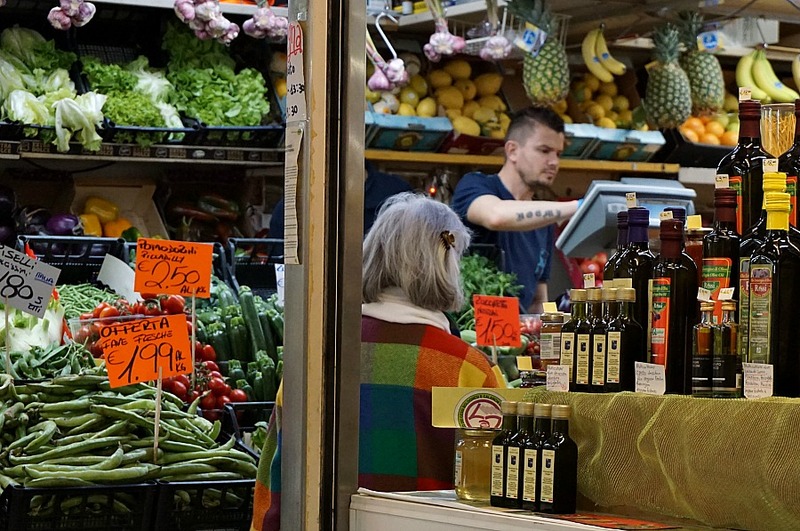 Check out this article by fellow travel blogger and photographer, Noel Morata, to see more beautiful photos of Bologna’s outdoor markets and street food. One of the most traditional foods of Bologna is the tortellini. And it’s not the dried tasteless stuff covered in heavy sauce that was so familiar to me. Here tortellini is made with freshly rolled pasta and filled with a mixture of slowly cooked meat mixed with spices and mortadella sausage. The ladies who expertly demonstrated the technique of folding the pasta into neat tiny rings made it look easy. We were able to sample some of the fresh pasta and savor the subtle flavor of the filling, which would be lost if the meaty rings were swimming in sauce. Tortellini here is most often served in a subtle broth so that the delicate and painstakingly handmade filled pasta can be properly enjoyed. We were told that whenever a tortellini is drowned in rich tomato sauce a grandmother in Bologna sheds a tear. Next we made our way to a specialty meat and cheese shop and a bakery to gather up a few samples. Our guide gathered up the packages and led us to a tavern with long wooden tables that only serves beer and wine. The idea is to pick up food and bring it in to share with friends, or possibly making a few new friends by sharing samples with your neighbors. Truly what life in Bologna is all about. 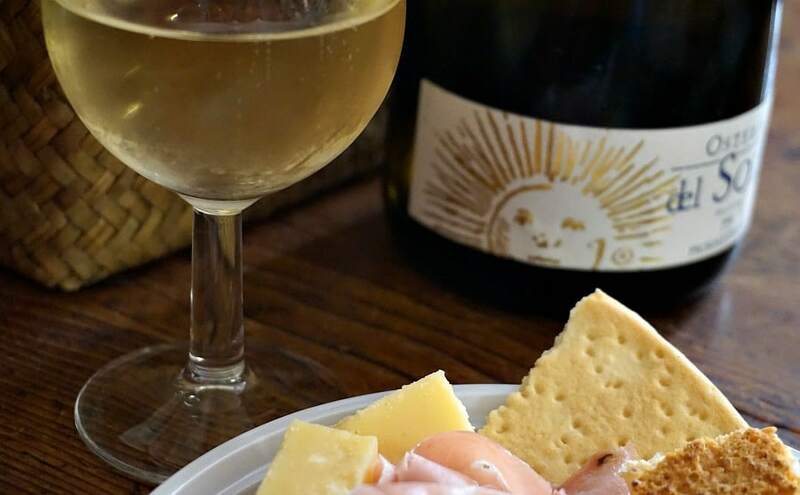 Here we tasted two kinds of local wine: Pignoletto and Sangiovese, as well as a huge assortment of cured meats, cheese, caramelized onions with fig and fresh baked Torta degli Addobbirked bread. And as a bonus surprise we finished off our picnic with a traditional rice cake spiked with liqueur, Torta degli Addobbi. Any question about why Bologna is known for its cuisine was at this point firmly put to rest. We all left happy and full after our picnic and day of sampling. At this point I was completely convinced that I couldn’t possibly eat one more bite. And then we swung into the gelato shop, and I sampled 4 more. After my first bite (how could I refuse?) my resolved completely crumbled. The salted pistachio gelato was like nothing I had ever had. 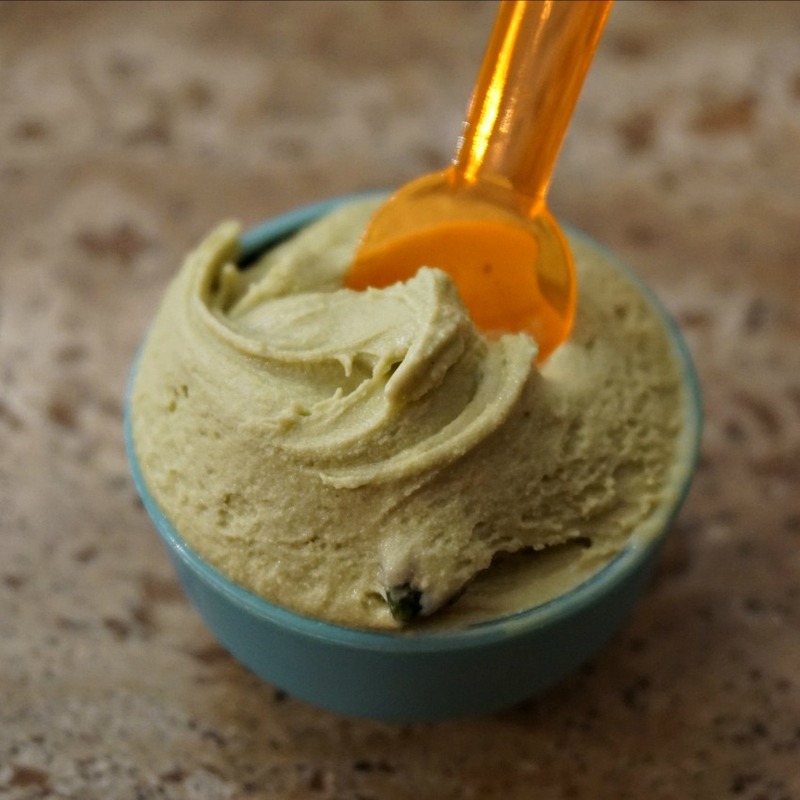 Rich, creamy, dense with a strong nutty flavor almost like peanut butter. In this shop (which had a line out the door) the gelato is covered so that it remains fresh, and is made twice a day. There are no big mounds of neon colored ice cream in big vats here. And once a flavor is finished, it’s all over for the day (or until a new batch is made). People love it so much that many have chosen the gelato sandwich over a traditional lunch. Another Bologna tradition that I could easily get used to. It was a fantastic day of tasting and I already made mental plans to revisit each place (along with a few others that our guide recommended along the way). Like always, I ate way too much, enjoyed every bite, and walked away with the firm belief that learning about a new city by taking a food tour is sheer brilliance! Dreaming of a trip to Italy? Click here to find our other articles about visiting this beautiful country. And also browse our “Resources” section for useful information about saving money while traveling and our recommended travel gear after over 2 years of full-time travel. A special thank you to Taste Bologna who hosted us this tour. Our opinions, as always, are our own. 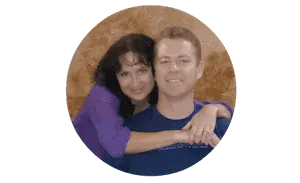 Note: Some of the links on this page are affiliate links, which means that if you click on them, we may receive a small referral fee at no cost to you. So click away! And if you do, thanks so much for your support. We appreciate it! OMG! What a feast for our eyes, I can only imagine how amazing and delicious it would have been to ACTUALLY eat it all! I love diving into the food of where we travel, it is such a great insight into the culture and I mean hey….who doesn’t love scrumptious foods!? Last year I had the chance to visit Bologna and to taste some of its food. I ate the best tortellini ever! And can’t say no to gelato! 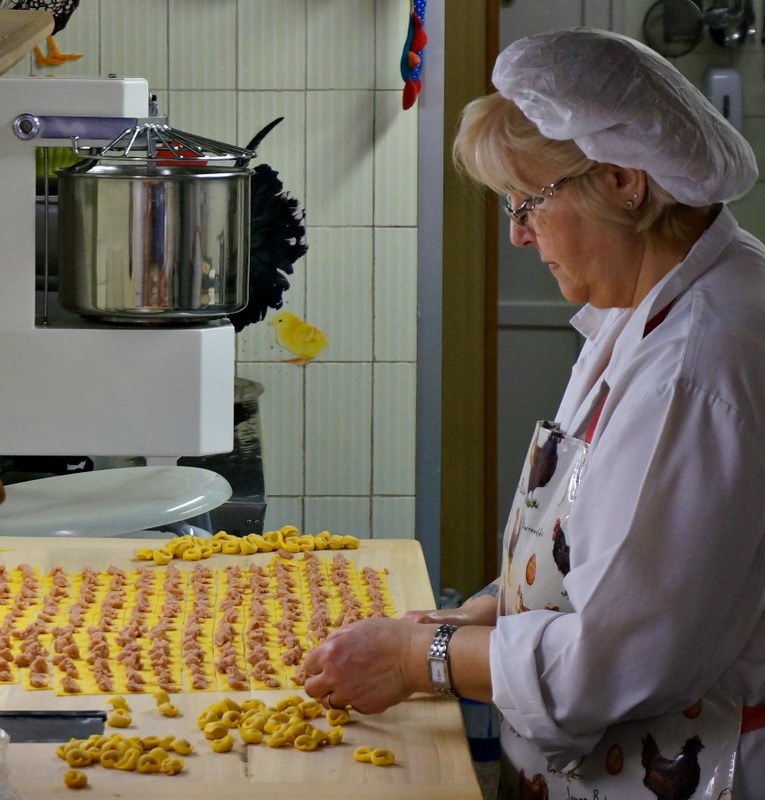 Making all of that tortellini by hand must be such a tedious task! Food tours are such a great way to experience a new place, plus it’s Italy, so of course it’s amazing. Nom nom balsamic vinegar! Ooooh, I’ve never been on a food tour, but tortellini and gelato! Yes, please! Sounds like an pretty amazing four hours! Pasta,prosciutto, parmesean and gelato? Bologna is my idea of heaven. Italy seems to be such a dream â€” especially for foodies! Bologna might be one of the least-visited places,but after seeing your post here, I’ll surely be making a note to visit this place soon! YUM!! 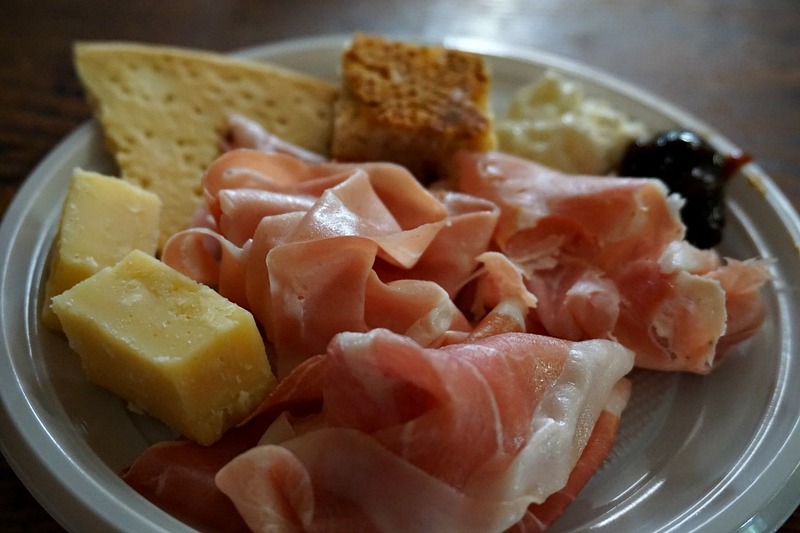 Ham/Mortadella, Cheese, Gelato, Pasta & Pastries – I don’t think I could think of a more perfect food tour! Bologna is certainly a heaven for foodies! Looks like you had a great time! I need to be house sitting in Italy sometime soon Jen – you’ve reminded me of how much I love the food there! In Mexico, but just off to make something with pasta!! Glad to know you enjoyed your stay in Bologna. Emilia-Romagna is absolutely an amazing region in Italy and completely overlooked by many tourists….such a shame! And yes, reading your post I was reminded that it’s good to be back home from time to time and taste some delicious Italian food. By the way, I’ve been eating Italian delicacies since the day I was born but I never heard or seen anything like coffee wit egg yolk. Could you please tell me where this Bar is? As soon as I’m back in Emilia-Romagna I must go and sample it. Hi Claudio! 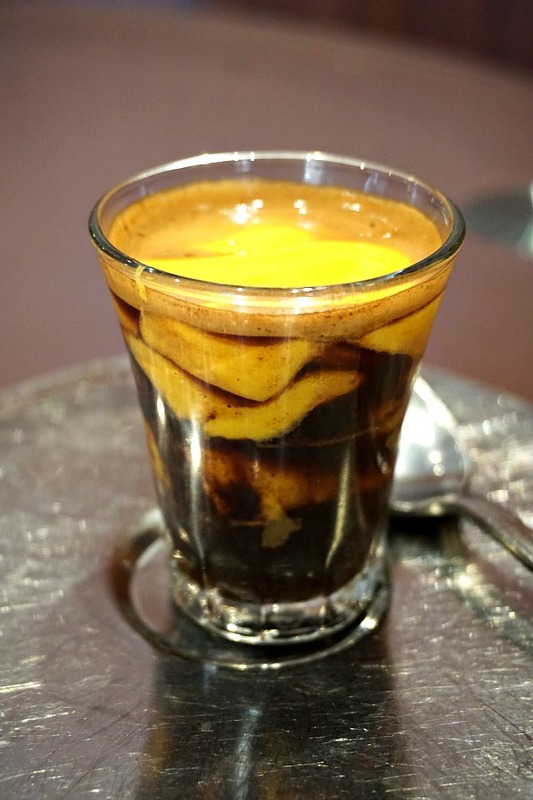 The name of the coffee shop is “Armona” and the coffee: CaffÃ¨ allo zabajone. Just google the shop to get the address.